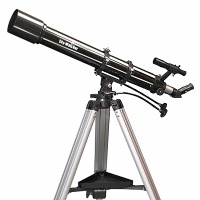 Here we have put together a great range of telescopes ideal for Children. 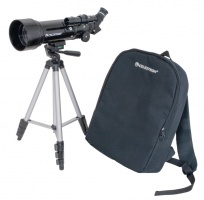 All are easy to use and require minimal setting up. 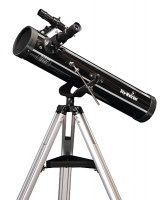 Ideal for the curious mind who just want to have a look at the night sky. 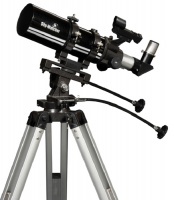 We recommend a moon filter to go with all of these telescopes. 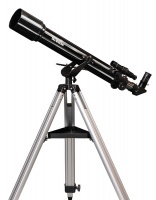 We sell 2, a standard Skywatcher one and a higher quality Antares version. Please see both links below to these items as they are highly recommended. 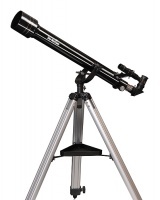 An ideal instrument for the wide-field observation of Deep-Sky objects, including Nebulae, Star Fields, Star Clusters and Galaxies, the Moon, bright planets and Comets, as well for daytime terrestrial observations when used in conjunction with a 1.25" erecting prism (not supplied).